There was a pile of muck in the corner of the farmyard. Eugene carefully avoided the dog muck on the pavement. After a long day's work, the gardener needed a shower to wash all the muck off. Georgia was starving, but couldn't bring herself to eat the muck served by the fast-food restaurant. That child is forever managing to muck his clothes. Paul mucked out the horse's stable. Don’t confuse muck with mock. The difference is only one letter, but the two words are pronounced differently and have very different meanings. To see what mock means, check it out here. Muck dates back to the mid-13th century. The Middle English noun muc or muk originally meant ‘cow dung,’ usually when used as manure, but soon expanded to include any other kind of dung or even vegetable matter, when used as manure. It came into English from a Scandinavian source, probably the Old Norse myki or mykr (cow dung), though some linguists also think that it could have been the Danish møg (also ‘cow dung’). Either way can be traced back to the Proto-Germanic root muk– or meuk- (soft). The more general sense of ‘mud, dirt or filth’ first appeared around the year 1300. 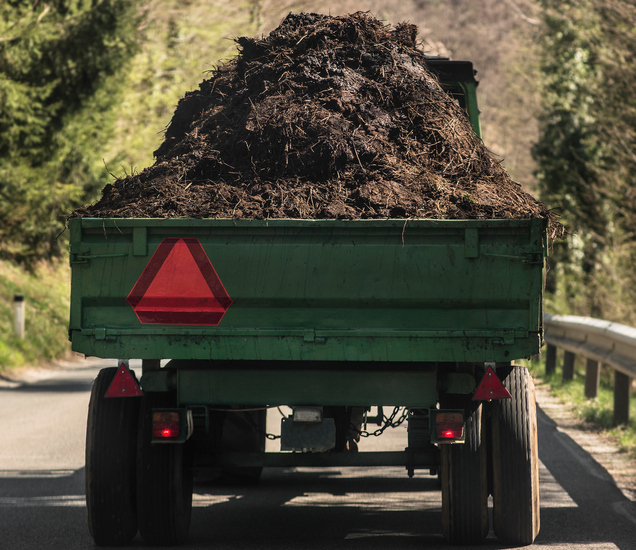 The verb comes from the noun and, meaning ‘to remove manure’ as well as, more generally, ‘to dig in the ground,’ dates back to the late 14th century. The meaning ‘to make dirty’ was first used in the early 19th century. The expression to muck about or around appeared around the mid-19th century, while muck up, meaning ‘to make a mess of something,’ dates back to the late 19th century.